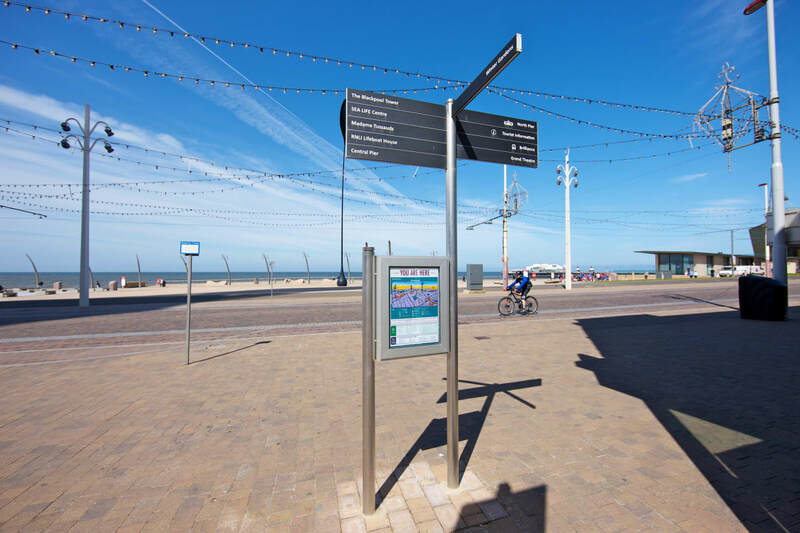 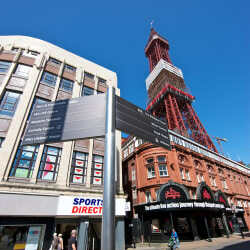 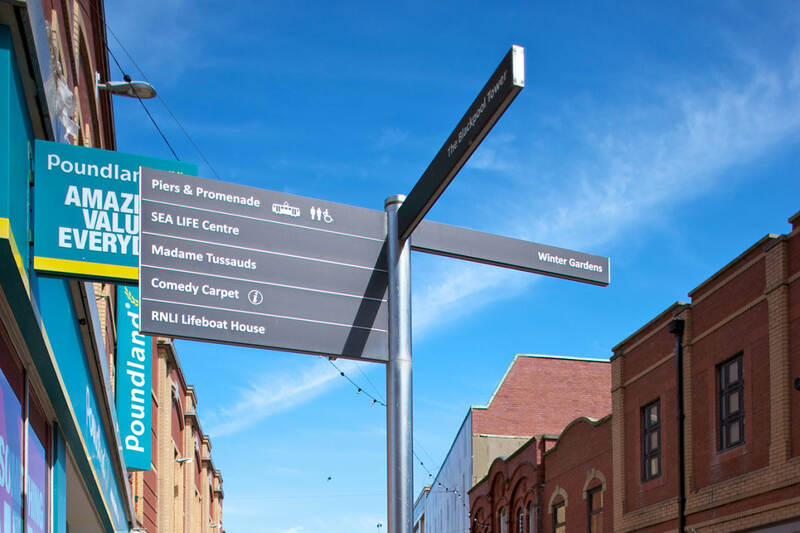 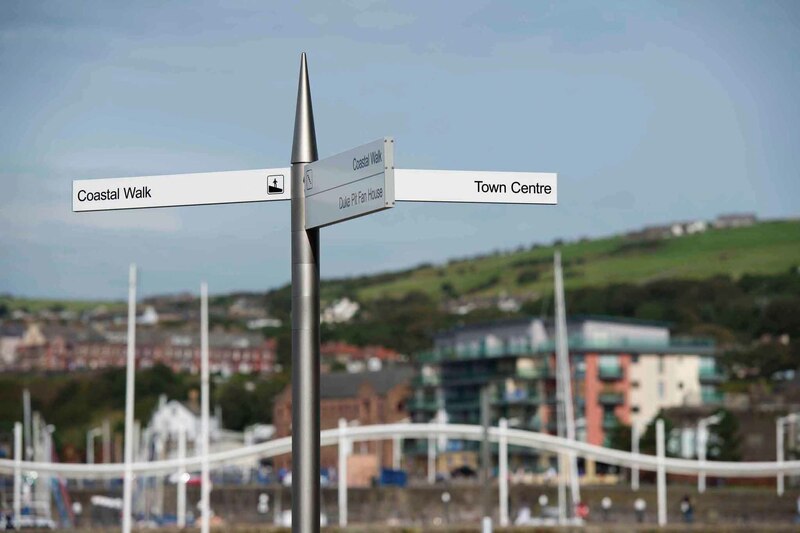 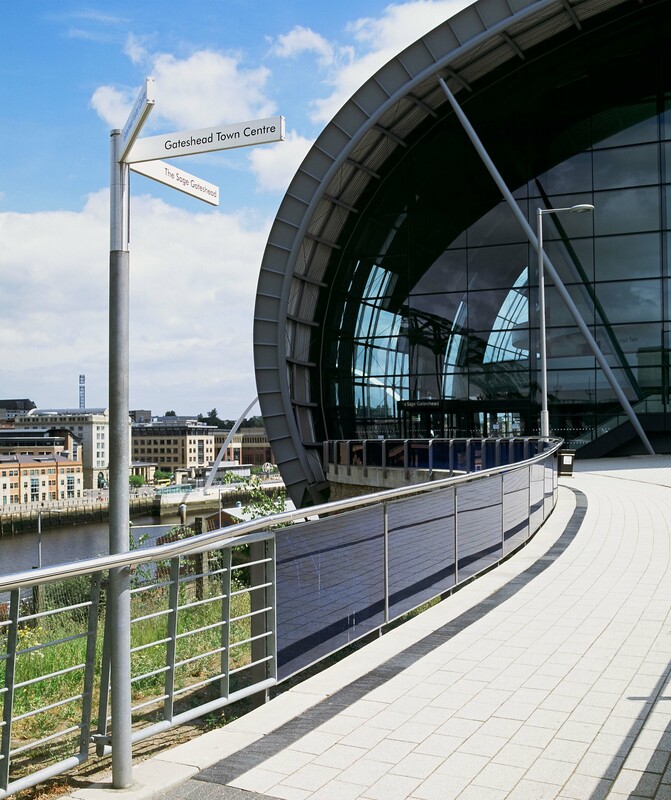 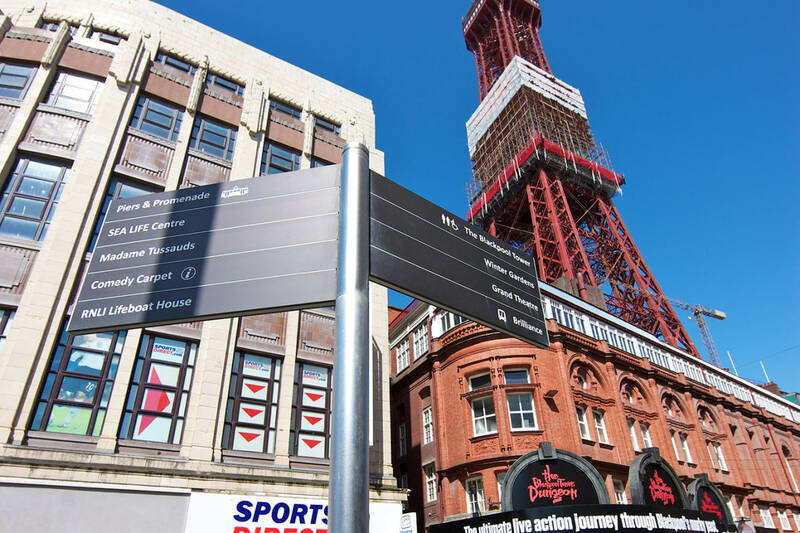 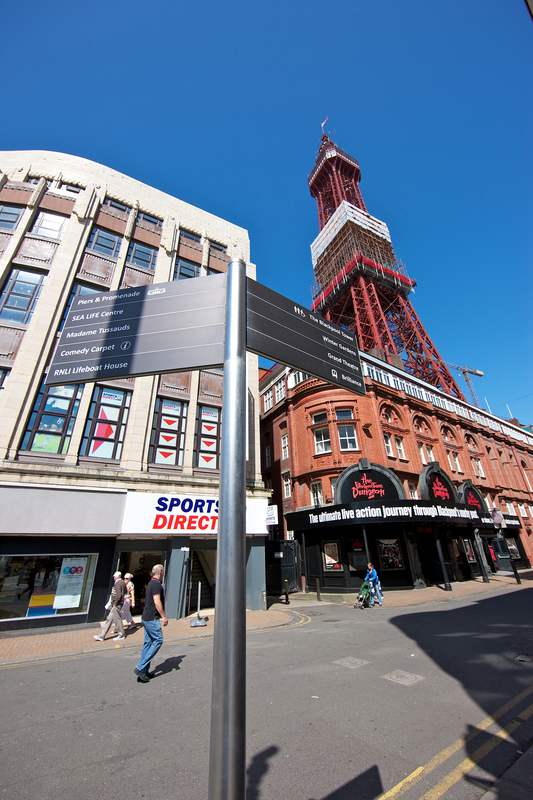 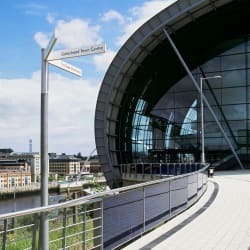 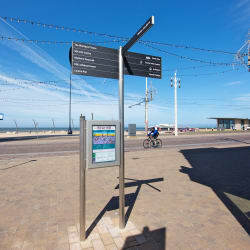 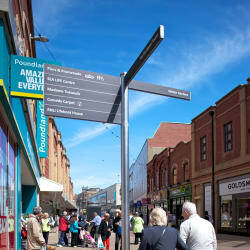 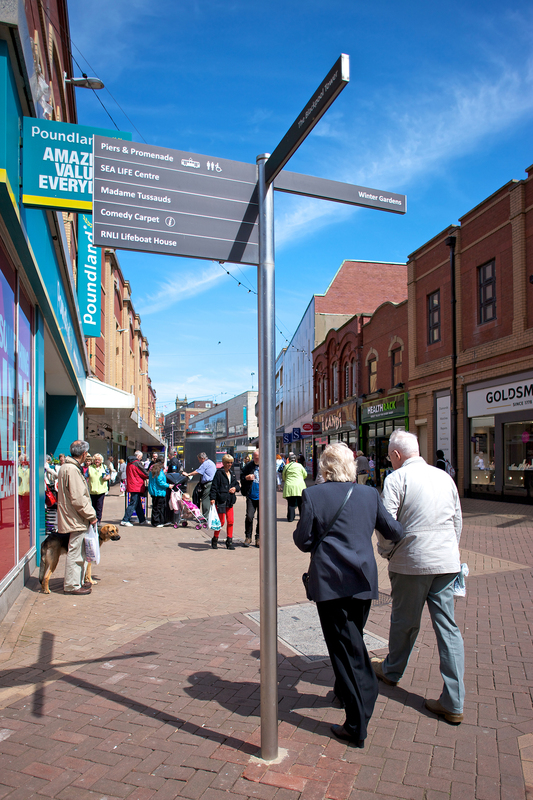 Ferrocast Polyurethane range of fingerposts is extremely versatile and come with an array of options allowing signage to be tailored to your scheme. 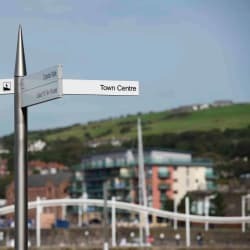 A choice of posts, finials and finger types are available, along with a choice of font styles and sizes. 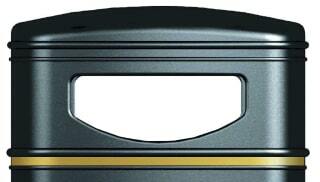 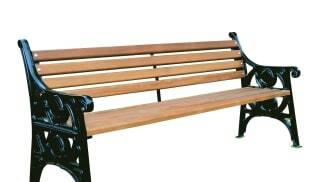 Ferrocast Polyurethane is incredibly durable and requires minimal maintenance. 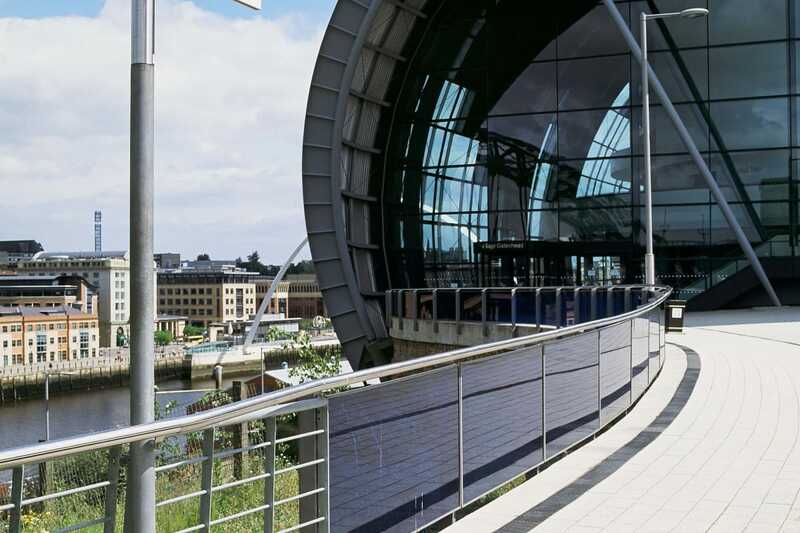 The material is resistant to corrosion and abrasion, making it ideal for urban environments. 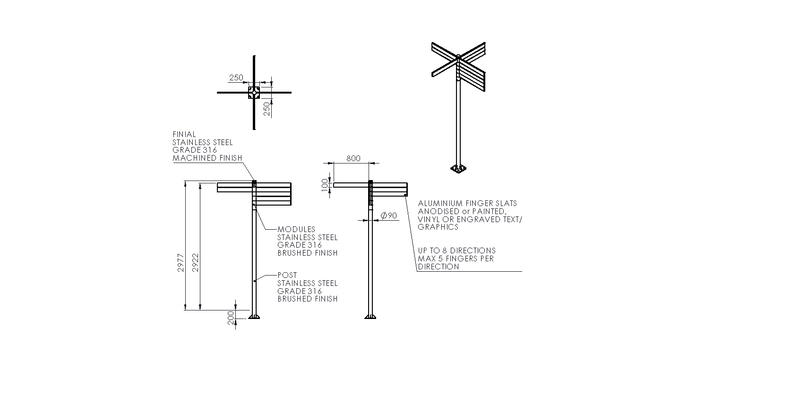 For the full range of options and additional information please download the product specification.